• Can be used for all types of fabric (except nylon) and should be applied in the main wash at temperatures between 60 and 90 ºC. • Stabilised and effective high temperature bleach system. 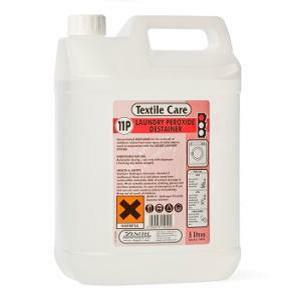 • Causes minimal fabric damage and colour fading when used according to use instructions.